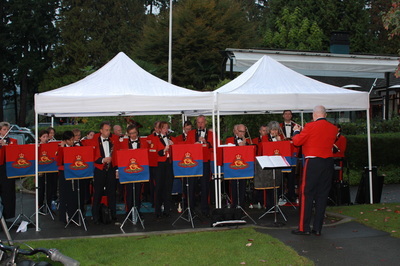 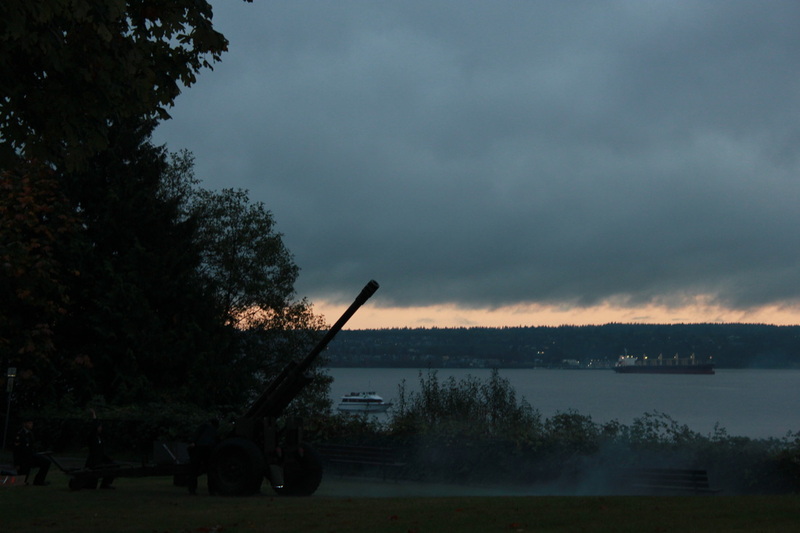 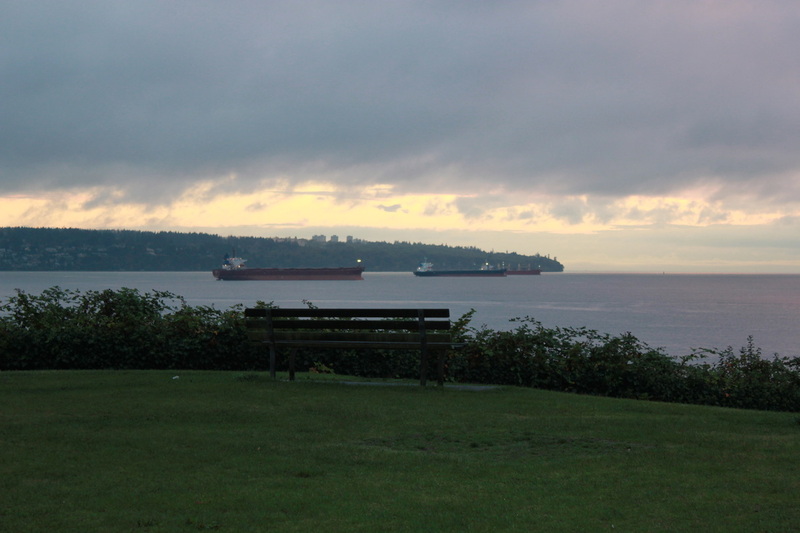 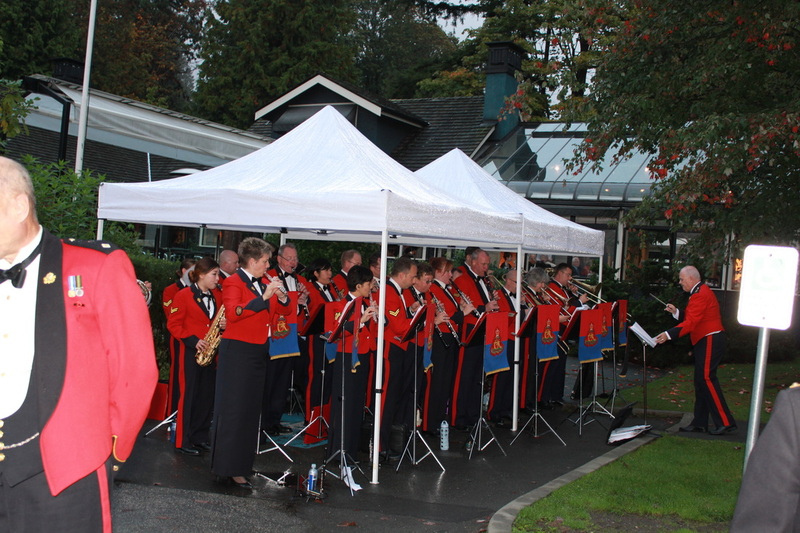 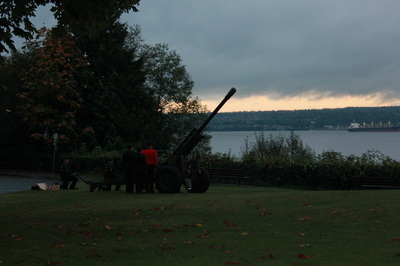 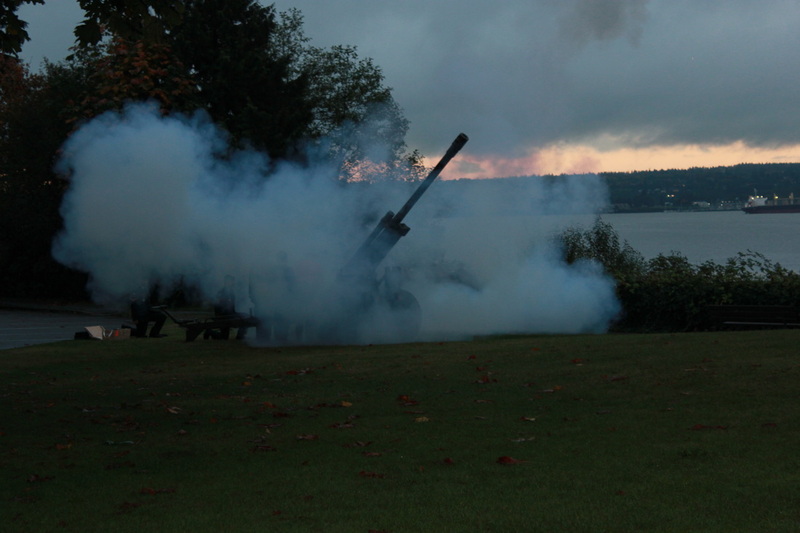 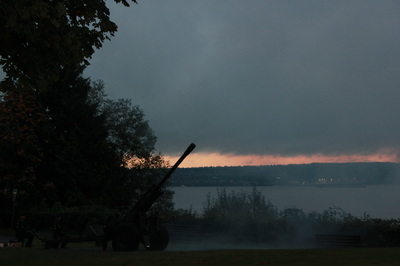 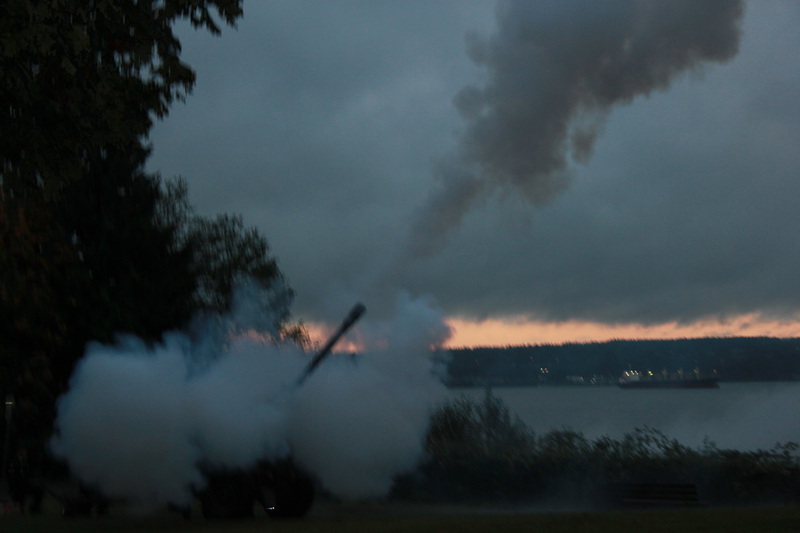 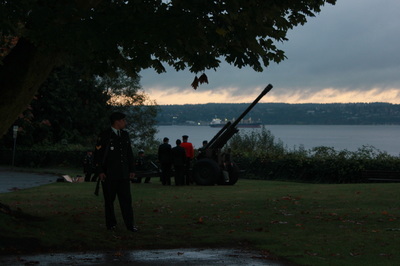 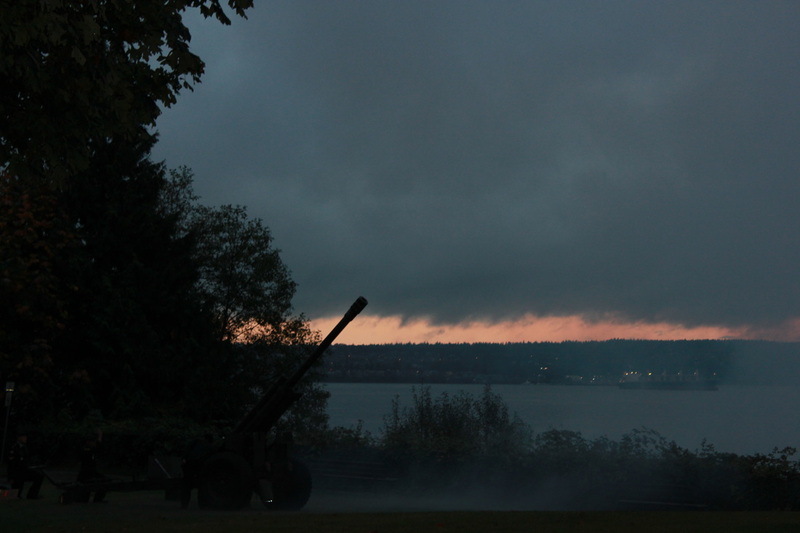 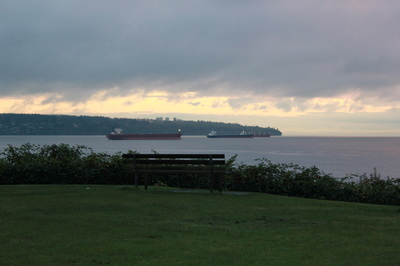 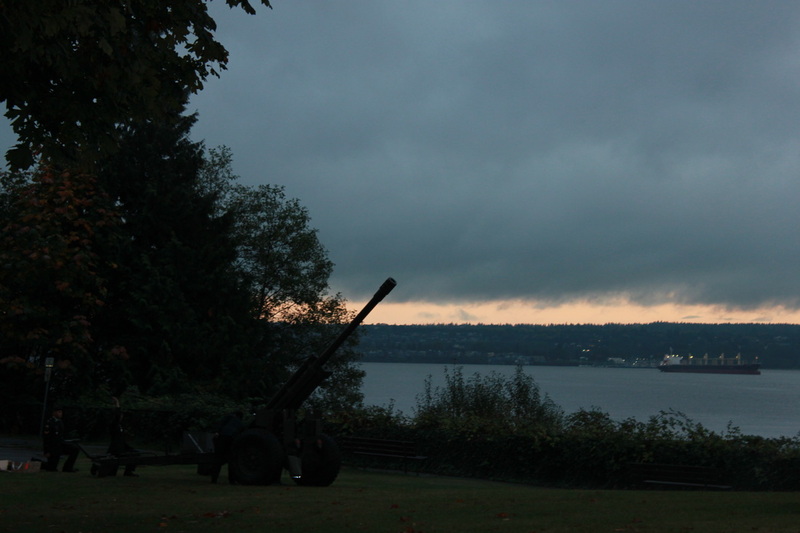 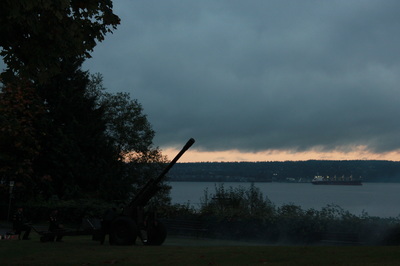 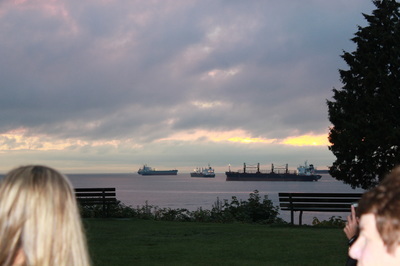 The Regiment also celebrated the 75th Anniversary of the manning of the guns of the 31st Coast Battery at Ferguson Point on the west side of Stanley Park with an honour guard, band performance and a gun salute on Friday, 26 September 2014. A round was fired for each year the fort was manned during World War II. 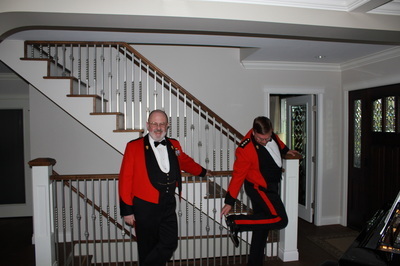 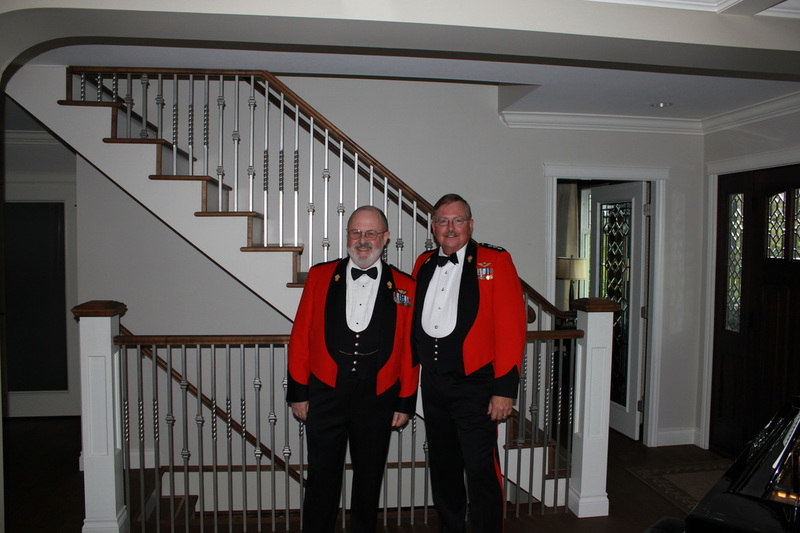 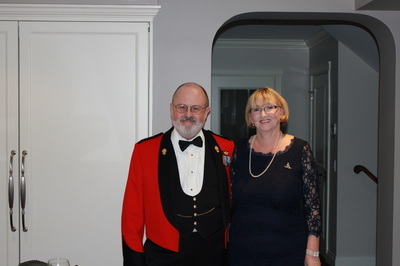 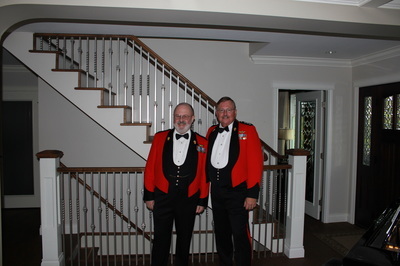 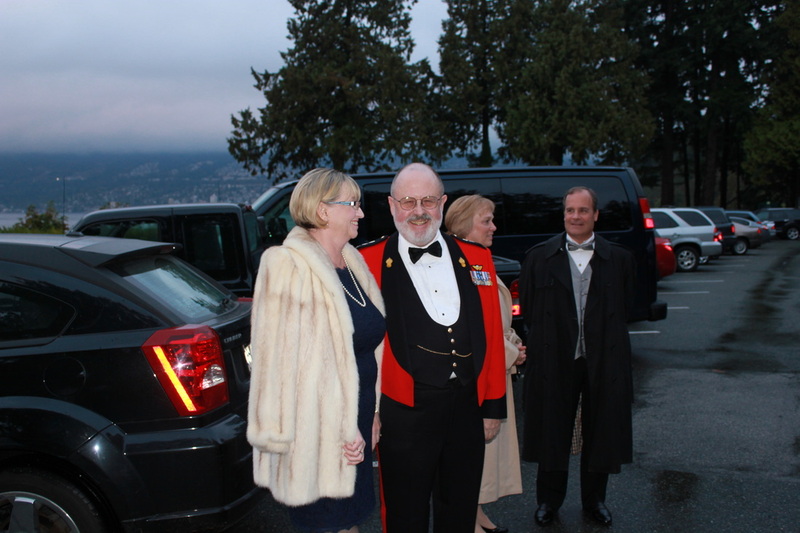 A dinner was also held at the Tea House Restaurant in Stanley Park which was the Officers’ Mess during the Fort’s existence.